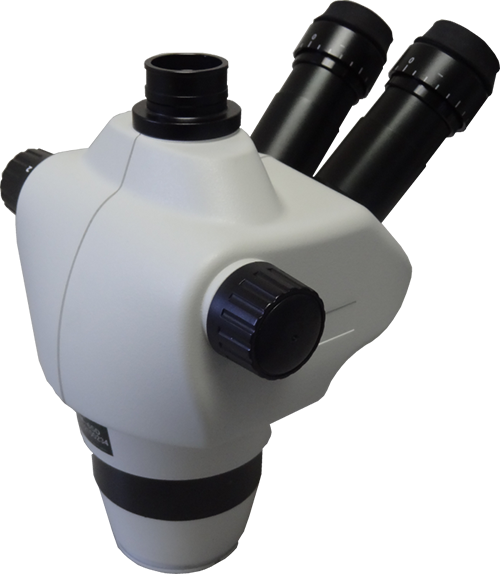 MicroXact offers a range of microscopes ranging from inexpensive trinocular microscopes to high magnification compound microscopes. For customers that need to probe relatively large size pads (60 μm x 60 μm or larger) MicroXact offers a choice of trinocular microscope with typically 3.5X to 180X optical zoom capabilities or digital microscope with 11X to 80X magnification. 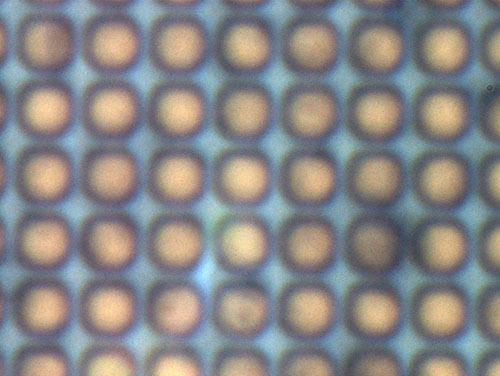 Customers targeting testing devices and circuits with significantly smaller contact pads are offered a choice of compound microscopes of different brands and high resolution digital microscopes. 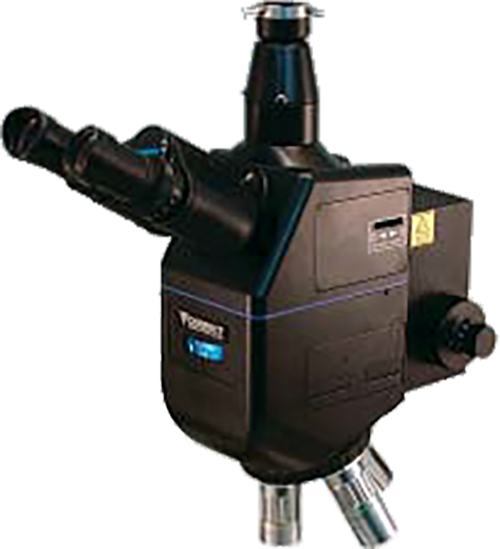 For specialized applications MicroXact offers laser-compatible microscopes, polarization microscopes and many more. 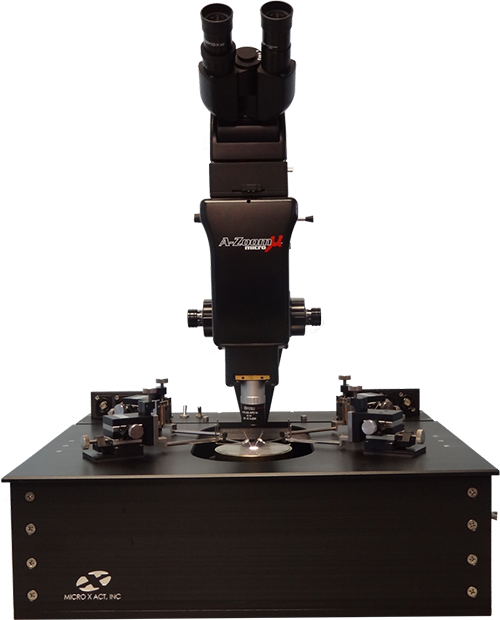 Please contact MicroXact to help you select proper microscope for your system.